In honor of National Cupcake Day (today, woo-hoo! ), Flour & Sun Bakery in Pleasantville, New York is giving away a free mini cupcake to anyone who stops by! 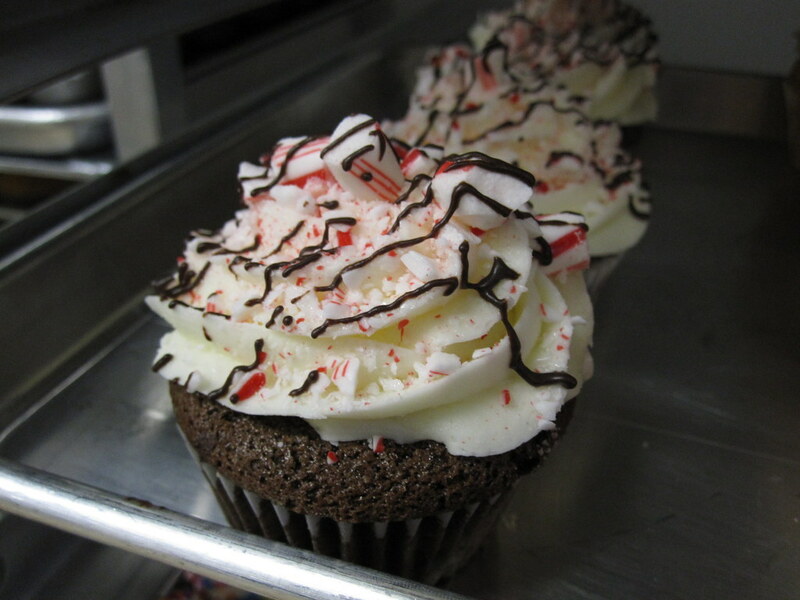 Check out their chocolate peppermint cupcake - this flavor, or some variation on peppermint, is popping up at lots of bakeries and I say, bring it on!